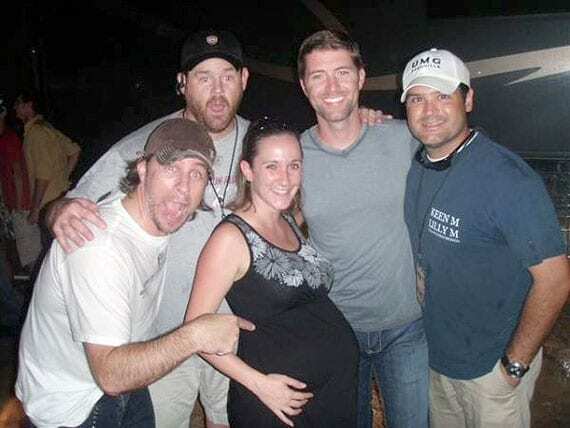 Josh Turner with UMG's Royce Risser, Joe Putnam, and fans at the Ringgold fundraiser. Josh Turner’s recent benefit in Ringgold, GA brought in over $150,000 for the community devastated on April 27 by an EF-4 tornado. Despite pouring rain, he helped raise the spirits of area residents. All proceeds from the US101 sponsored event will be split evenly between the Ringgold Band and the Ringgold athletic fund. The storm destroyed about 50% of the town’s businesses, many homes and places of worship. Ringgold High School and Ringgold Middle School both suffered major damage. Sadly, nine lives were lost. 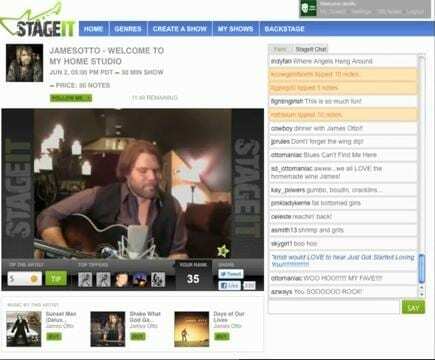 James Otto’s Ottomaniacs came together to raise $4,000 for flood victims in Minot, ND as a result of his live streaming benefit concert on StageIt.com. Total proceeds from tips and ticket sales totaled $2,000, and one anonymous fan generously matched that amount bringing the total donation to $4,000. The benefit was part of the series Otto began in early June called “Thirsty Thursdays” in which he performs live streaming shows on StageIt.com from his home studio. Musicians Corner is hosting a benefit show to help fund its upcoming fall season of free music in Centennial Park. The benefit is July 24, 7 PM at 3rd & Lindsley featuring Pat McLaughlin, Humming House and Uncle Lucius. Tickets are $10 for General Admission and $25 for Reserved Seats, which includes a free Musicians Corner 2011 Membership and T Shirt. The show will be broadcast on Lightning 100 from 8-10 PM. Wynonna and HLN’s Robin Meade performed at the 2011 Independence Day Concert in Warner Robins, GA. The show aired July 4 on the Armed Forces Network. The North To Alaska Tour—Red Dirt in the Last Frontier, featured Bleu Edmondson, Stoney LaRue, Jason Boland, Wade Bowen, Roger Creager and Brandon Jenkins. Proceeds from three shows, complete with meet and greets with the artists, benefit children with autism. 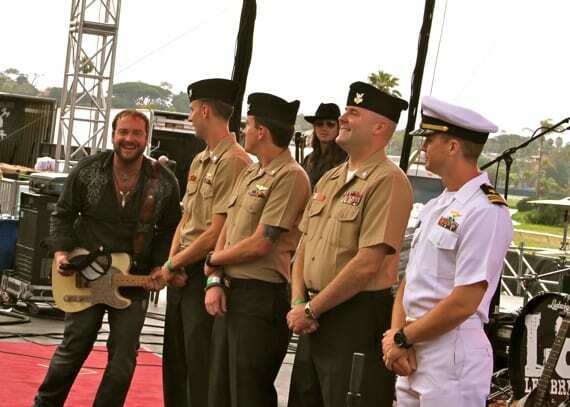 Lee Brice invited servicemen from VR-57 out of Naval Air Station North Island (San Diego, CA) up on stage while performing in Del Mar, CA on Willie Nelson’s Country Throwdown Tour. Lee Brice honors service members on Willie Nelson's Country Throwdown Tour.